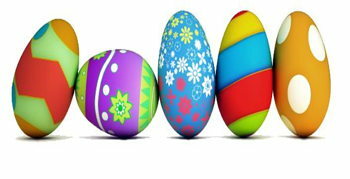 12pm - Face Painting, Games, and the Easter Bunny. Cotton candy, popcorn, and drinks available for 1$. Donations go to the Nature Center and naturalist programs! 1pm - Egg Hunt. Kids ages 1-4, 5-8, and 9-14 have separate hunting grounds.